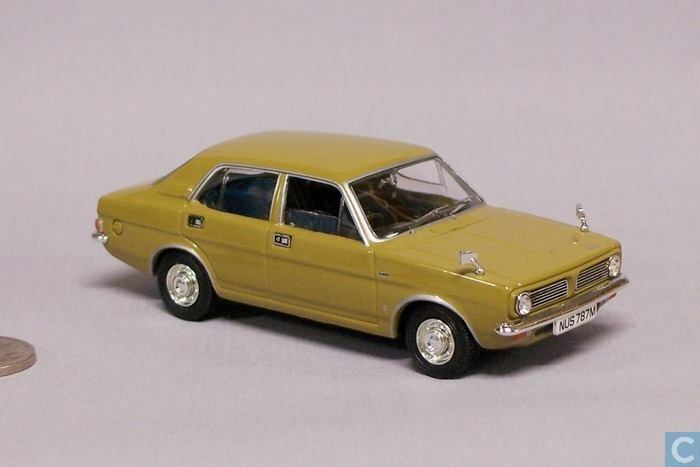 The Marina was hyped as BL’s rival to the Ford Cortina. 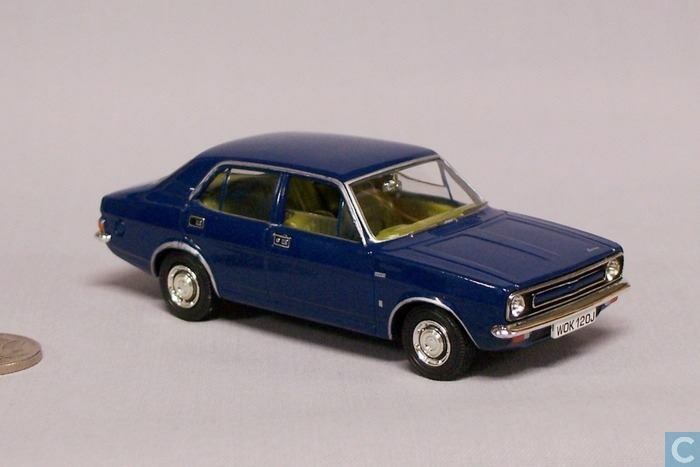 Often seen as a rather uninspiring design, the Marina was known for having perilous understeer early on, large engined models. 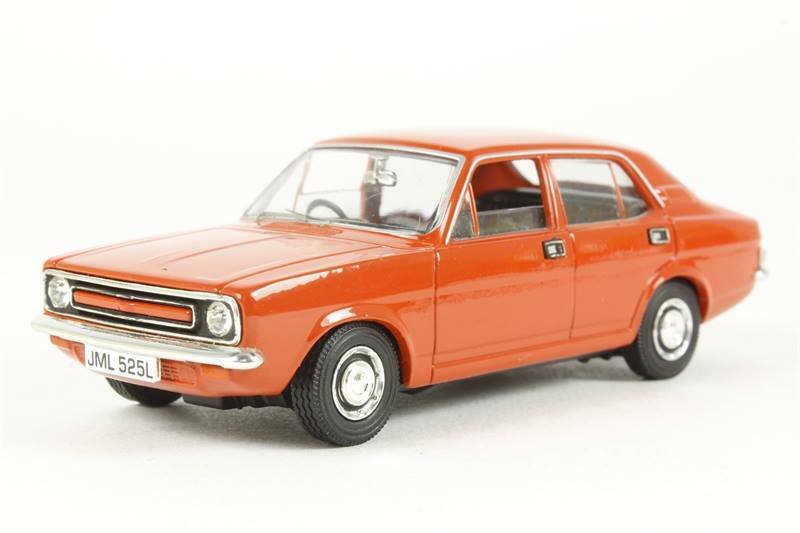 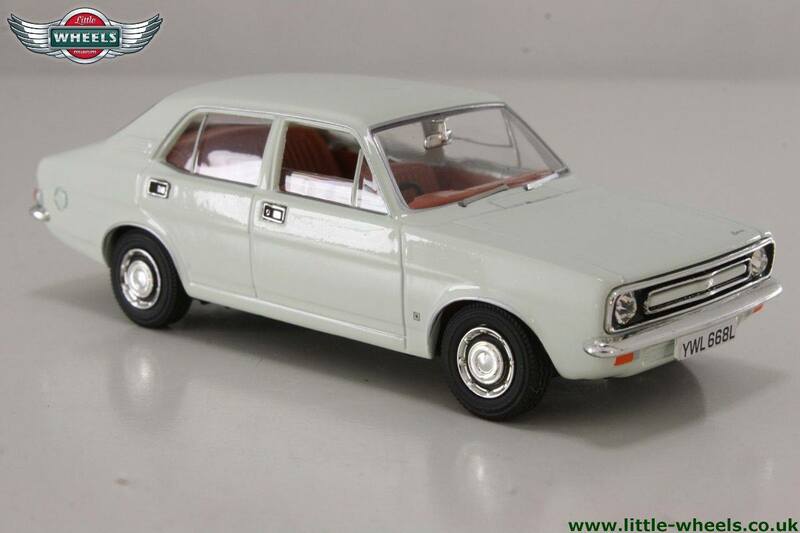 There were two engine sizes available, along with a four door saloon and a two by fastback coupe. 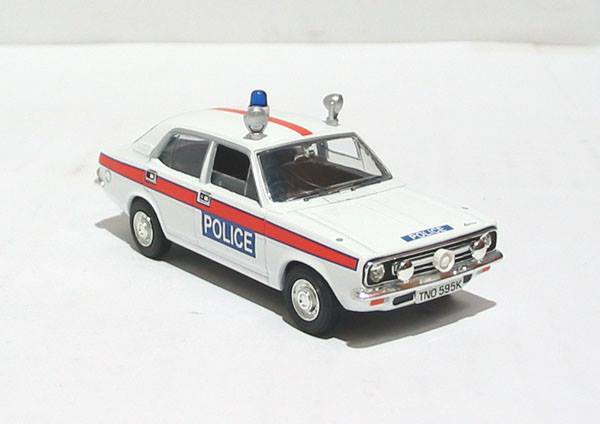 An estate version was later added to the range. 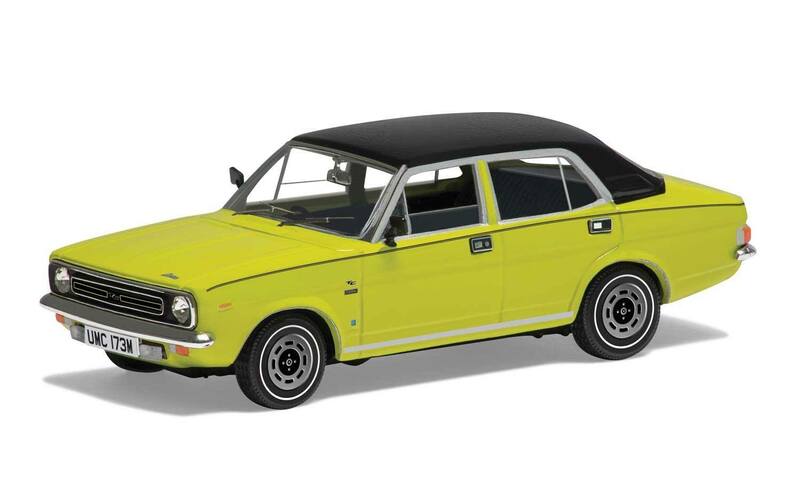 The Marina was produced between 1971 – 1978 with a total production run in excess of 950,000 vehicles.